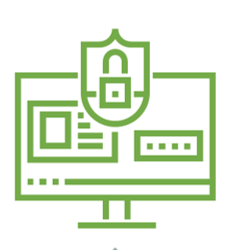 Imagitech combines years of experience in information security with leading tools and methods to support your security program and protect your operations. Our industry knowledge, our team of security specialists, and our end-to-end solutions for traditional and next-generation technologies enable you to securely adapt as your business and risks change. Protecting critical systems and data has never been more challenging. Each industry faces intense pressure to bring innovation to the marketplace, connect with customers, improve operations, and collaborate with partners and suppliers — all of which can present new risks to the enterprise. Organizations must guard against rapidly changing threats, ranging from traditional malware to sophisticated, state-sponsored attacks. Organizations must quickly respond to conflicts with cybersecurity policies, assess potential threats, and allocate resources to minimize risk and ensure compliance. As criminals continue to expand their reach and regulators introduce mandates to increase the level of trust for online identities, identity management solutions have kept pace. 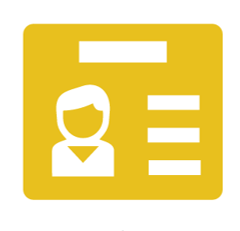 Our global Identity Management portfolio provides the tools to manage user identities and their entitlements, and control access to information while meeting regulatory and security requirements. Organizations today face an unprecedented number of security threats, and the sheer quantity of risks only promises to grow as employees, customers and partners embrace new trends and innovations. Our Network Security Services help organizations gain greater visibility and control over assets and sensitive information across the enterprise. Organizations' desktops, laptops and servers face constant attack by a wide range of targeted threats. Monitoring and responding to this shifting threat environment across a global inventory poses major challenges. Our Endpoint Security Services address the core security functions required for a solid foundation, providing the necessary controls to protect an infrastructure of IT assets and secure data 24x7x365. Mobile apps, third-party cloud-based services and BYOD also can put key business initiatives in direct conflict with cybersecurity policies. Organizations must quickly respond to these conflicts, assess potential threats, and allocate resources to minimize risk and ensure compliance. 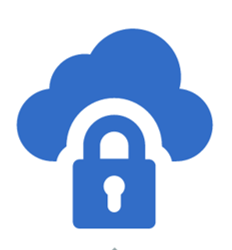 As organizations seek ways to harness the agility and pay-per-usage benefits of private, public and hybrid cloud environments, security continues to limit the scope of cloud adoption. 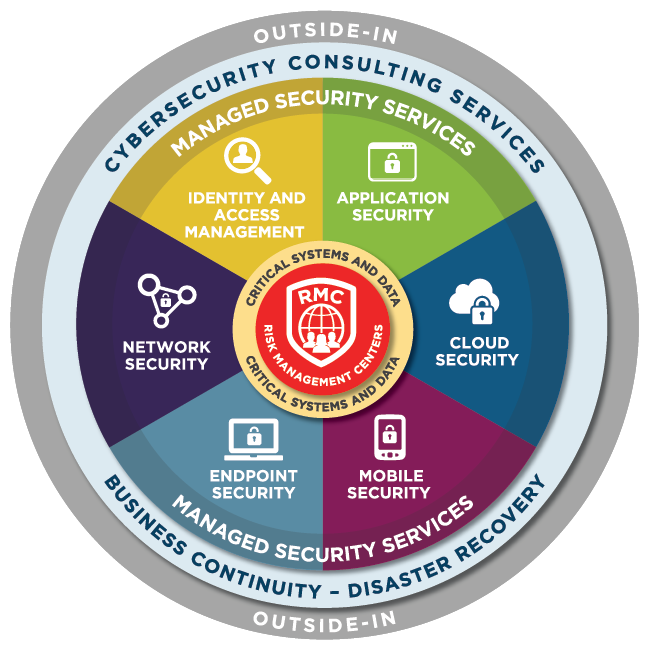 Our Cyber Cloud Security Services address the unique challenges of securing virtual environments for cloud and Infrastructure-as-a-Service, giving you full visibility across traditional and next-generation platforms. Services The ability to quickly develop, test and deploy applications is crucial to the success of today’s business initiatives. 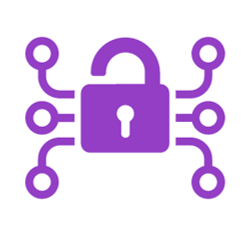 Our Application Security Services help protect, monitor and better manage business-developed, open source and commercial applications by integrating robust security throughout the application lifecycle. Imagitech can assess your security needs, help implement new technologies and help control, and manage critical operations. Today’s organizations need effective risk management; however, identifying where to start, what’s important and how to integrate security into the enterprise can challenge anyone. Transform your current security state into a more mature model. Assessing your security state can help you find the vulnerabilities in your security before attackers discover them.Identify and proactively manage vulnerabilities, mitigate risk and improve your overall security posture. Including threat Assessment. Protecting identities and effectively managing access has become increasingly challenging. Imagietech identity specialists assess your current state of identity management and evaluate the best paths forward to help meet your goals. Imagitech Business Continuity and Disaster Recovery consultancy evaluates current state and develops future state to ensure business resilience in the event of catastrophic disruption. Organizations today need to find knowledgeable experts to help them develop a consistent and deliverable Business Continuity and Disaster Recovery solution that adheres to ever-changing domestic and international standards. Imagitech’s BC/DR Consultancy provides that capability and helps our clients develop a mature BC program that increases resiliency in the event of catastrophic disruption. Our service is performed by certified Business Continuity professionals with extensive experience in IT operations and management who can provide both technical and enterprise knowledge to each engagement. We evaluate our client’s BC management program, including review and gap analysis of policy, governance, management, strategy, documentation and testing. We then provide clients with the best path forward for development of a full BC program. We provide the cornerstone of Business Continuity planning with a Business Impact Analysis to identify mission critical business functions, recovery time objectives and recovery point objectives to meet all of our client’s business requirements. We provide this critical first step for our clients to identify threats and vulnerabilities and determine the potential for service loss. We then determine mission impacting threats such as natural disasters (floods, hurricanes), access denial (geopolitical or labor unrest), and loss of environment component systems and communications. Our vulnerability analysis identifies potential exposures and seeks to determine best prevention methods. We establish a variety of plans including work area recovery (known in the Federal Sector as COOP); supply chain alternate supplier plans; alternate workforce mitigation plans, and other non-IT business continuity plans. We develop the plan and educate and train all client stakeholders to verify the feasibility of the plan to sustain mission critical business functions. We build a crisis management program and recommend a team for the development and execution of the plan including: tool selection, process development, and validation testing. We then deliver an awareness and training program to executive management for plan readiness when implementation is needed. We provide this service out of customer- or third-party owned or operated data centers to include developing survivable and executable Disaster Recovery plans and the coordination and execution of repeatable disaster recovery tests to assure currency and viability of the plans. Disaster Recovery Plan development and maintenance is at the heart of the Business Continuity process and is an on-going activity that assures survivability. 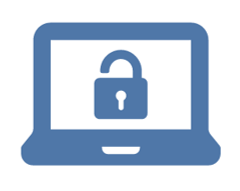 Let Imagitech secure your operations. So you can do what you do best without worry.